Ashdene is a large detached property. We aim to ensure that our house reflects that of family home where young people feel safe, relaxed and cared for in a non-institutionalised setting. We are able to care for 5 young people ranging from 8 – 18, of either gender, with Social, Emotional and Behaviour Difficulties. The home is based in Nateby, a small semi-rural village just North of Preston, Lancashire. 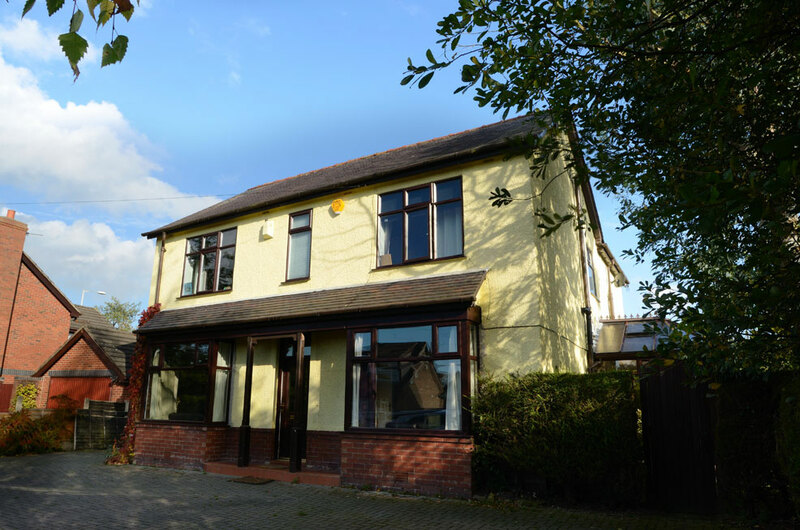 This ideal location allows young people to live in a quiet and peaceful location whilst still having access to facilities in both Preston and Lancaster via the great transport links locally. The home has been refurbished to a very high standard providing each young person with their own en-suite bathroom. Each of the young person’s bedrooms is warm and bright and we encourage all those who come and live with us to bring their own personal possessions to make their bedroom feel like they are their own, and we encourage this through personalisation upon arrival where each young person is given a room budget. This is to promote the young people taking ownership of their surroundings. We provide a TV and CD /radio in each bedroom. There are 2 separate lounge areas, a large conservatory and a games room within the integral garage. Outside there is a garden and parking area for vehicles. At the rear of the property is a further garden. We have a rigorous referral procedure to ensure that young people are only offered a placement if we genuinely feel we can meet all of their individual needs and would be a positive addition to the already existing young people within the home. A detailed risk assessment and behaviour management plan is completed to ensure that everyone within the home is kept safe and the young person maintains a positive placement with us. An individual care plan is created with input from all relevant family members, professionals and of course the young person themselves providing a consistent approach for all involved. The home offers a warm & welcoming atmosphere in a homely environment. All young people’s thoughts on the home are sought regularly through house meetings & keyworker sessions. We aim to provide each young person with a place they can call home where they feel safe, secure and cared for. There are clear boundaries within the home to aid & support in smooth communal living. All the young people have access to a wide range of skilled staff to help them in their personal growth & development. We aim to provide opportunities to help all children and young people, whatever their ability, to achieve their full potential. Through an individualised approach to each young person, staff will work closely with them to help them achieve their full potential by seeking appropriate support from other professionals in the specific fields and calling upon the life experience & skill set of each individual staff member.